One of my all-time top-N books, this one. Love it! The author, Yossi Sheffi, is an expert in systems optimization, risk analysis and supply chain management. He’s a professor at MIT, the Director of the Center for Transportation & Logistics, a faculty member of the Civil and Environmental Engineering Department and Institute for Data, Systems, and Society. As well as his academic credentials, he’s a level-headed clear thinker. Yossi’s thesis is valuable and convincing. 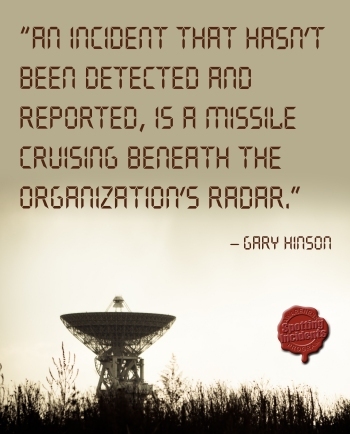 There is no organization that would not benefit from being even more resilient, and for the vast majority even modest improvements along these lines could make a huge difference to their capabilities and capacities, both in disastrous conditions and in normality. 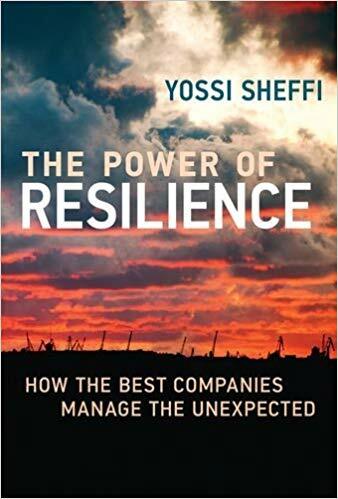 I particularly like the emphasis on resilience as a strategic matter, for example making organizations fit and ready to seize the business opportunities that open up when their less-resilient peers are struggling to cope with nightmare scenarios. Resilience is far more than a defensive mechanism: this book explains how to create competitive advantage by a more proactive approach. The writing style is excellent. The book is clear, easy to read and understand, and interesting too - I really enjoyed reading and contemplating it. It is peppered with details and anecdotes from the author's research with numerous companies, not just the usual rather restricted and superficial set of case studies but a wealth of relevant info from a wide range of industries, albeit mostly large companies hence SMEs are a little underrepresented. It's a stimulating read. Every few pages I found an angle that hadn't occurred to me before, an approach that instantly registered as something well worth considering. It's overflowing with good advice - and not just hand-waving generalities: there are plenty of clues here for bright managers to adapt and adopt. All in all, fantastic! A cracker! A keeper!